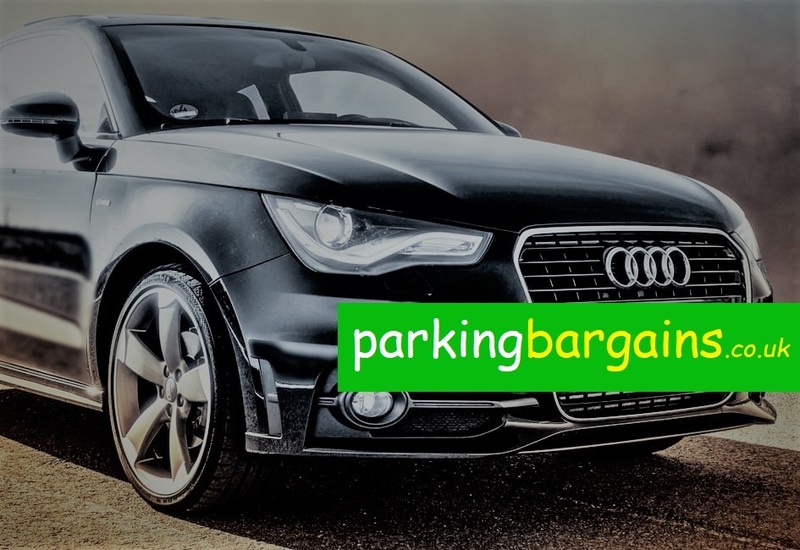 Compare Airport Parking Prices Best Airport Parking Deals on London Luton airport and Heathrow Airport. Inlcuding Meet and Greet, Park and Ride services. Just Compare and Choose what suits your needs best. 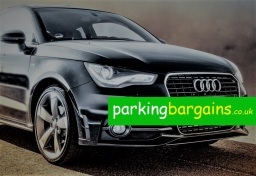 You will always find great bargains on our website and cheapest deals on Luton which are guarnteed to be the cheapest. We provide the opportunity to our customers to use a service and leave independent reviews on the service which they have used.